Inmarsat prepaid voucher with different possible credits. The units on this prepaid voucher will be charged on your Inmarsat SIM-card. Choose between 50 - 100 - 250 - 500 units, or contact us for bigger amounts. Inmarsat prepaid voucher with different top-up values to suit your needs. 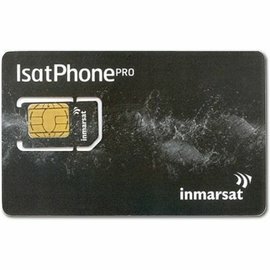 This Inmarsat prepaid voucher will be charged onto your Inmarsat SIM-card, and can be used with the Isatphone 2 and Isatphone Pro. Remark: each top-up value has its own validity! 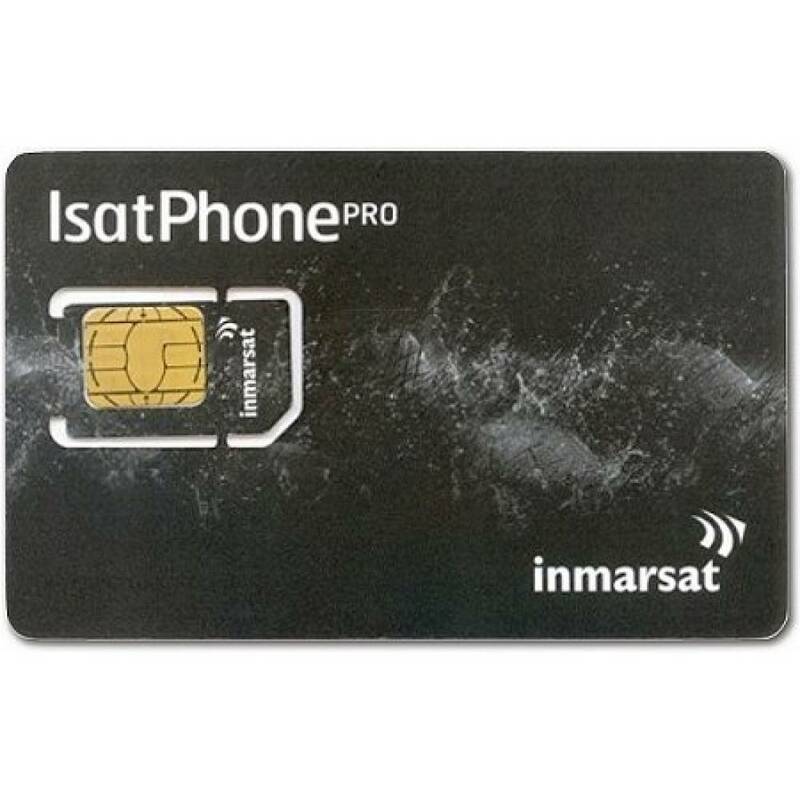 The validity of your Inmarsat Prepaid Voucher is always from the date of activation or top-up. Inmarsat prepaid vouchers expire always at 00:00 UTC of the expiry day. To ensure existing airtime is not lost, top-up should be processed at least 24 hours prior to expiration. Unused units will roll over if your SIM is topped up prior to the expiration date, and will remain valid during the validity of your new topped up Inmarsat prepaid voucher. 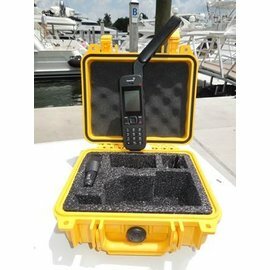 The cool down period of 14 days, within which you can send back the purchased product, is explicitly NOT applicable on this Inmarsat Prepaid Voucher, because we activate it immediately upon receipt of your payment. You can however apply for a 14-day-cool-down period yourself, if you send an e-mail to astron@astron.be with your order number and your request to schedule the activation at least 14 days later (or on a specific date). Also if you require us to activate the voucher at a later date, please send us an e-mail with reference to your order number, or create a ticket online.